When you are fleeing from home, there is only as much as you can carry and mostly it comes down to the clothes you are wearing along with some important documents. 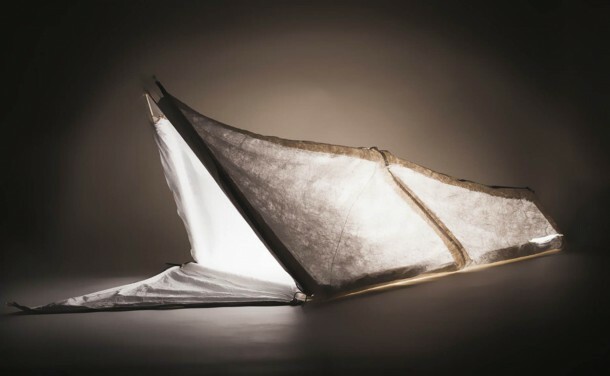 Students at the Royal College of Art (RCA) in London have designed a jacket, capable of transforming into a tent or sleeping bag, to help out refugees. 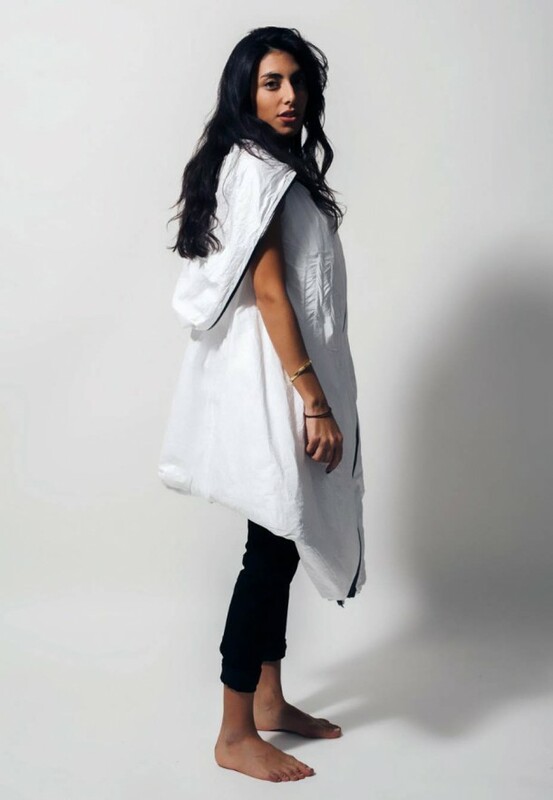 A team of 10 students along with their faculty tutors, Graham Brooker and Harriet Harris, designed this multi-function garment with Syrian refugees in mind. The team consulted the Médecins Sans Frontières (Doctors without Borders) to gain a better insight into the particular challenges that these refugees have to deal with. The end result is an item that offers three uses, particularly designed for the journey that lasts for about 2-5 weeks. It has been created using Tyvek – lightweight but strong material – that is quite difficult to tear and while allowing water vapor to pass through, doesn’t permit liquid water to find its way inside. The garment has also been lined using Mylar, an insulating material that helps with keeping the body heat in. The materials are sustainable and economical and are not intended for a long-term solution. The end product resembles a coat with a loose-fitting. It features a big hood and a number of big-sized pockets located on the inside for keeping and protecting crucial documents. The jacket can be zipped quite easily into a sleeping bag and the lightweight kite rods that are slotted via seams can help in converting it into a tent. Visual instructions are printed inside to help out with this transformation.